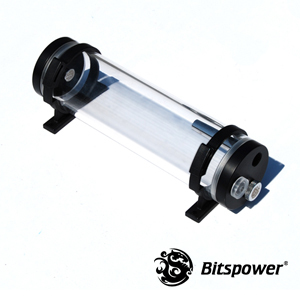 The Bitspower Water Tank is a large tubular reservoir. This reservoir is made from high quality acrylic and acetal. The Bottom part gives users 3 options for placing the G1/4" fittings/barbs as inlet or outlet. 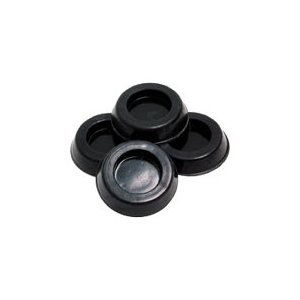 The top has a single G1/4" thread is can be used for additional fitting/barb as inlet or fill port.